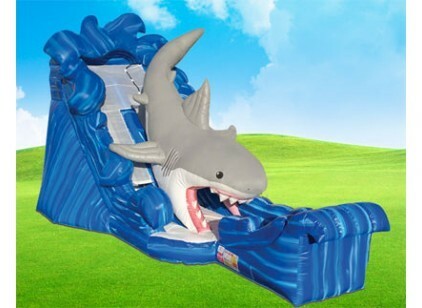 a wet or dry slide. watch as the tall tales are told in truth! 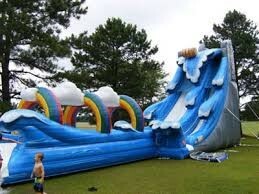 These inflatables are dependent on park and water source.